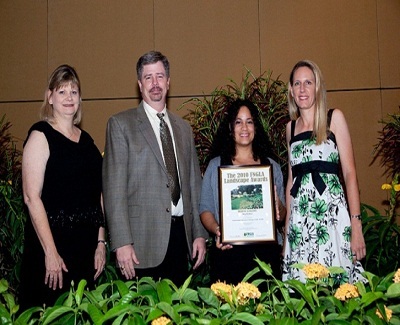 Nursery, Growers and Landscape Association (FNGLA). 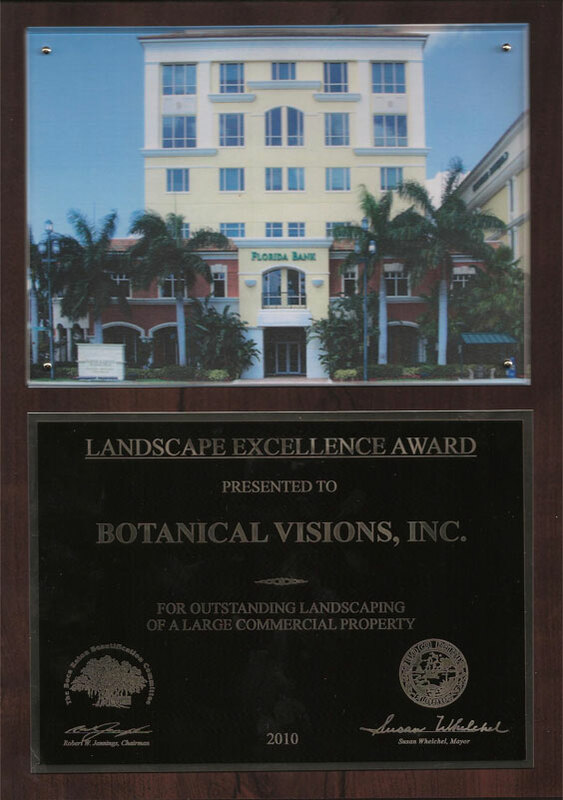 Botanical Visions is the proud recipient of the 2010 Landscape Design Award for the State of Florida for Residential Renovation/Redesign of a Single Family Home by the Florida Nursery, Growers and Landscape Association (FNGLA). 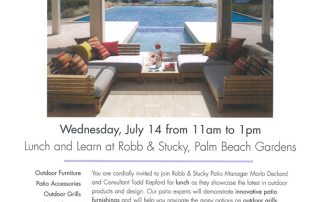 Luxe Magazine of South Florida is available at Barns and Noble, Executive Airports as well as through the publisher Sandow Media in Boca Raton, Florida. 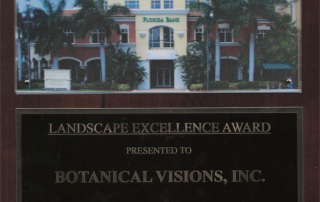 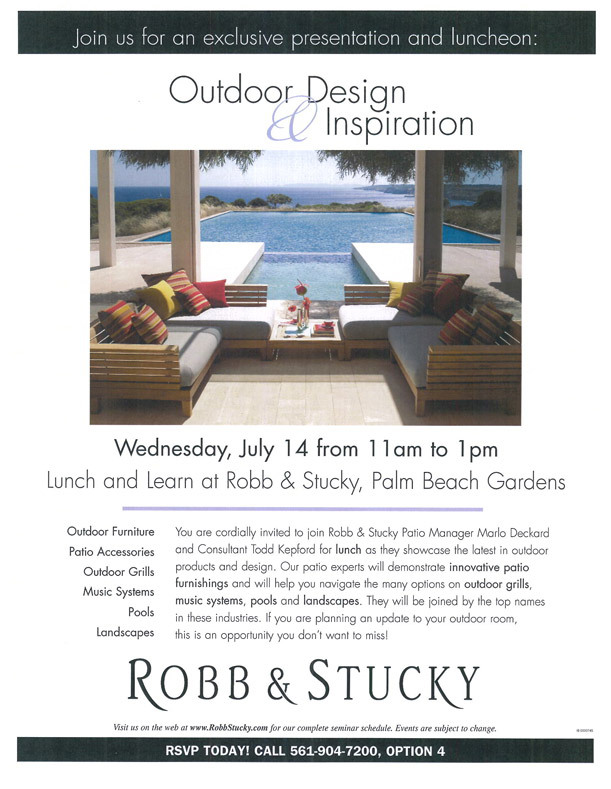 Botanical Visions was presented the 2009 Landscape Excellence Award for the entrance to Millpond by The City of Boca Raton. 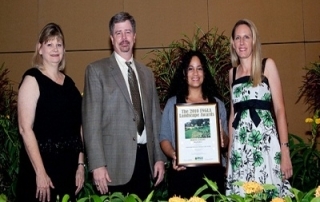 The category was for Outstanding Landscaping of a Low Density Residence Un-gated Property.